Sponsoring some of the premier sporting events including yachting, golf, tennis, and equestrian events in the world, Rolex’s marketing machine is unmatched by but only a few companies in the watch industry. Rolex’s marketing ability is no less revealing than on their YouTube channel. 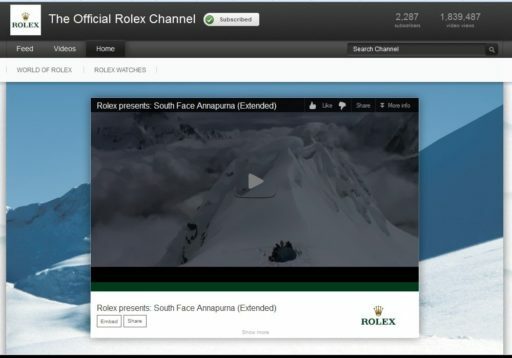 Rolex published to social media late last year (chronicled here) and their YouTube channel has evolved into plethora of television length (25 minute) movies / documentaries chronicling sports events that few get to experience first hand. The longer documentaries are skillfully produced, edited, and narrated. Like any good short documentary, they are well story-boarded including background on the region where the documentary is filmed, background on the sport being profiled. To add a dramatic flair each of Rolex’s documentaries chronicles equipment failures or personal shortcomings that show people profiled are in fact human. One of Rolex newest documentaries chronicles the 60th edition Girgalia Rolex Cup that brings together 200 yachts from 10 countries for a week of racing in the Mediterranean Sea including a 241 nautical mile race from Saint-Tropez, France to San Remo, Italy via the Giraglia, a rocky island off northern Corsica. If one has not been exposed to world class yacht racing, the Girgalia documentary as well as the Rolex China Sea Race are two fantastic YouTube videos to understand the beauty and power behind these world class yachts. For the Explorer in all of us, Rolex posted their 2010 documentary of DeepSea Under the Pole by Rolex. This documentary combinesski trekking/hiking, scuba diving on top of and under the North Pole, considered one of the toughest climates on the planet. Over the 45 day-long expedition, the eight man expedition team collected recordings, photographs, and video showing the underside of the polar ice cap, and performed two experiments focusing upon snow measurements and human body reactions. For iPad owners, these documentaries are embedded in Rolex’s iPad app, but for non-iPad owners, the YouTube channel is a great way to enjoy and experience windows into a world that few get to see. With YouTube, the viewer is able to stop, start, pause, and rewind key pieces of the video. 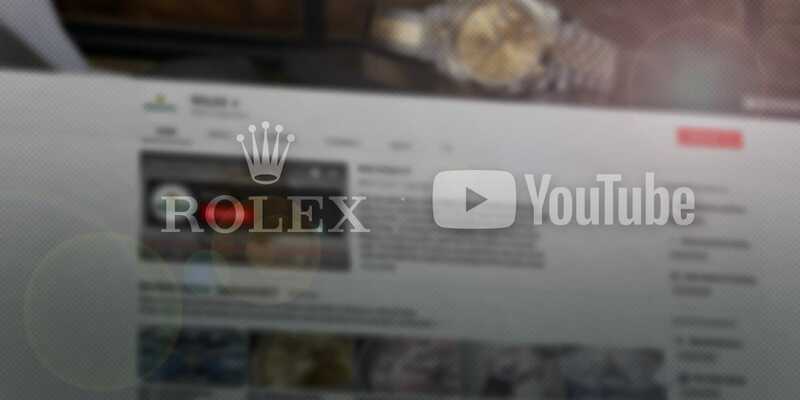 Like having your own TiVO or DVD-R, going through Rolex’s YouTube channel is more entertaining that reading through two-dimensional catalogs or books. Rolex’s documentaries are a great way to live vicariously through explorers, or understand sports that many do not get to experience.